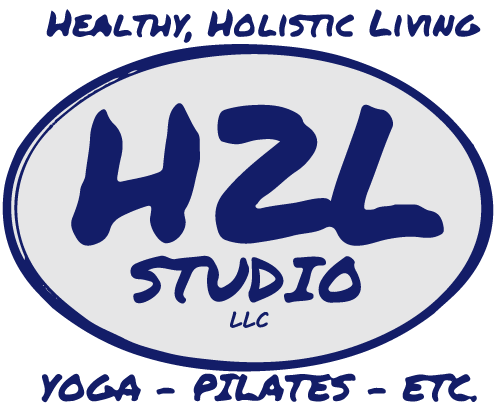 Those of us at H2L understand relaxation is important, why else would we teach and practice yoga, Barre, Pilates or Cycling? There are many conscious ways to relax. Do you take time alone to read your favorite book, go for a walk or just get up and dance? These are all subtle ways to release tension and distract your mind from the stressors of the day. If those aren’t quite your style try talking to a good friend, stretching, organizing a messy space or giving yourself a massage. Of course we can feel the difference when we take time to relax, but did you know there are actual health benefits too? Here are the big benefits that should make us all want to relax! 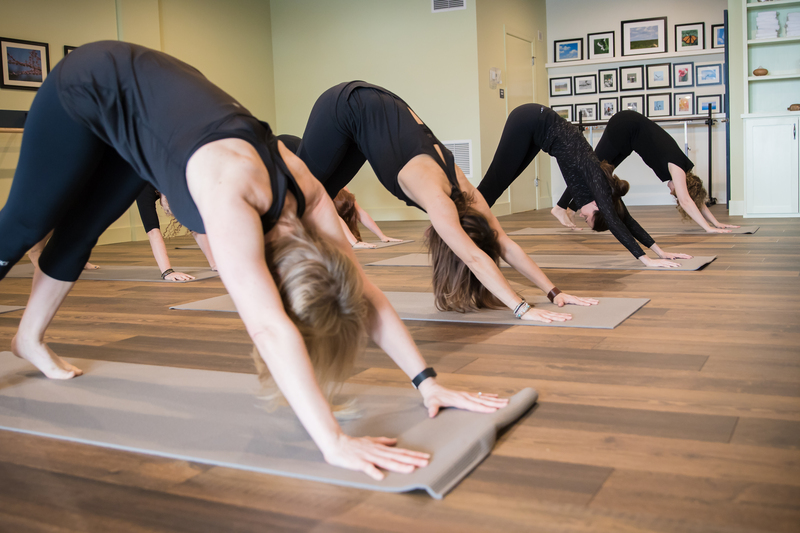 Maybe we’re bias, but we love a good workout class to keep our mind occupied, even if it’s just 45 minutes! Not only can you feel a difference after relaxing, but there are significant benefits occurring inside your body! Take the time everyday to practice some relaxation techniques so you can better your health and life. Join us this week, take time for yourself .. you’re mind and body will thank you! !